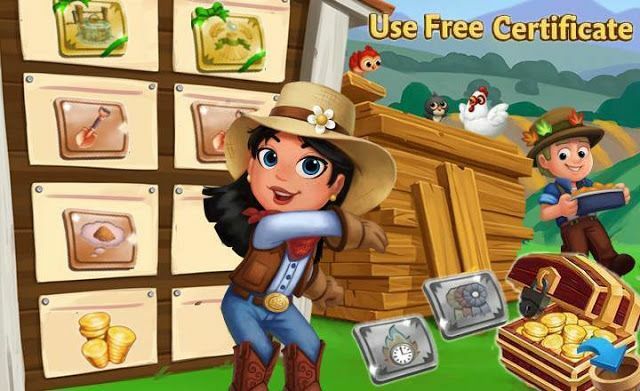 Home Farmville 2 Farmville 2 Country Escape Farmville 2 Country Escape Guide FV2 CE: Venetian Valentine! Powder BoxThe Powder Box bar fills up each time you earn Cupid Points. The more Points you earn, the more precious items you win!